The annual charity event raises money for injured veterans. John Oliver, Jon Stewart, Trevor Noah, Conan O’Brien, Red Hot Chili Peppers and more came together at New York City's Madison Square Garden Tuesday night for the annual Stand Up for Heroes benefit -- an evening of comedy and music that raises money to support programs for injured veterans and their families. It's presented by the New York Comedy Festival and the Bob Woodruff Foundation, created by the ABC news anchor who was injured in Iraq in 2006. Oliver, host of HBO’s "Last Week with John Oliver," told ABC News the event is about more than just words. “You know, ‘I thank you for your service’ is nice, but at the end of the day … it's one step above the literally, the least you can do," Oliver said. "More has to be done. It just takes will to do it." Oliver thinks the American public needs to be more involved. 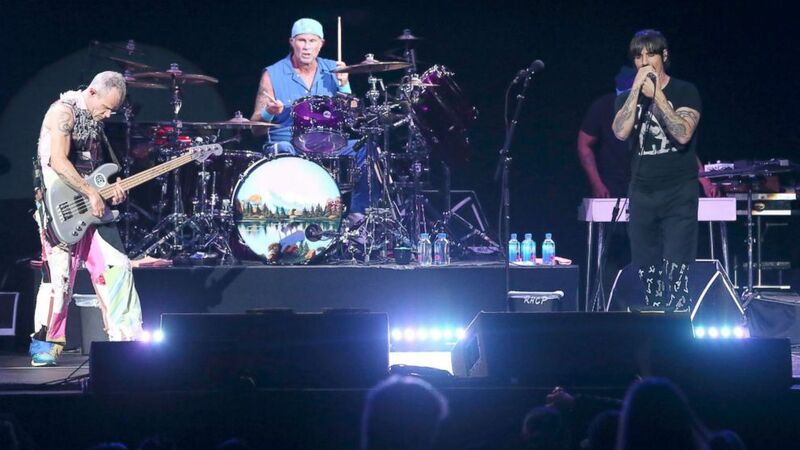 (Alberto Reyes/REX/Shutterstock) The Red Hot Chili Peppers performing during the 11th Annual Stand Up for Heroes in New York,N.Y.,Nov. 7, 2017. Woodruff believes returning vets need purpose. 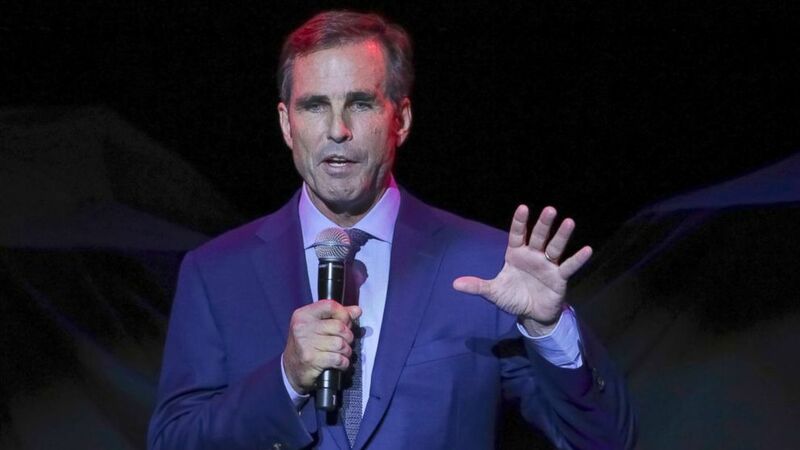 (Brent N. Clarke/Invision/AP Photo) Bob Woodruff, the Co-Founder of the Bob Woodruff Foundation, speaks on stage during the 11th Annual Stand Up for Heroes benefit Nov. 7, 2017, in New York, N.Y. The next Woodruff Foundation fundraising event, "Dine Out for Heroes," will be on Veterans Day, Saturday, Nov. 11, in New York City. Visit bobwoodrufffoundation.org for more information.